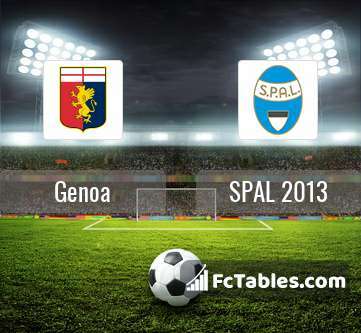 Match Genoa-SPAL 2013 Serie A the fixture is set to kick-off today 17:00 on Stadio Luigi Ferraris. Refereee Fabrizio Pasqua. Team Genoa is located in the middle of the table. (15 place). In 5 last games (league + cup) Genoa get 1 points. From 8 matches can't win a match. 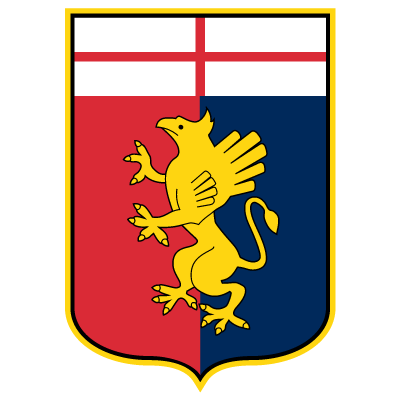 The best players Genoa in Serie A, who scored the most goals for the club: Krzystof Piatek 10 goals, Cristian Kouame 3 goals, Goran Pandev 2 goals. Players with the most assists: , Cristian Kouame 3 assists. Injured players Genoa: Nicolas Federico Spolli. Romulo, Daniel Bessa. They will not be able to play in the game due to suspension. Team SPAL 2013 currently is on lower place in table (16 position). Form team looks like this: In the last 5 matches (league + cup) gain 2 points. 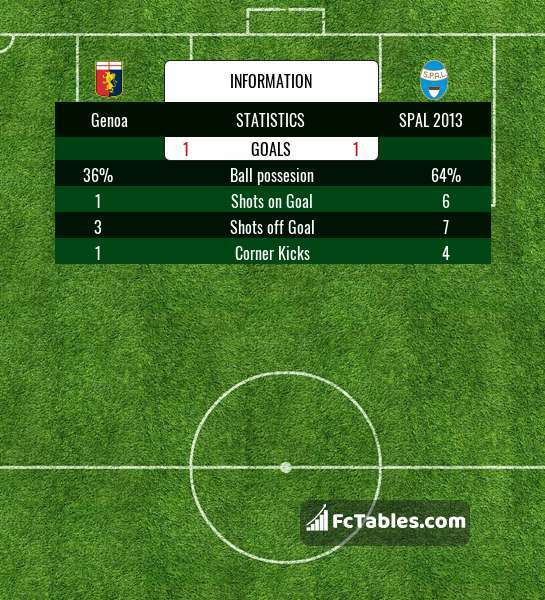 SPAL 2013 did not win the match from 5 games. The most goals in Serie A for SPAL 2013 scored: Andrea Petagna 4 goals, Jasmin Kurtic 3 goals, Mirko Antenucci 3 goals. Direct matches: usually ended with winning of SPAL 2013. 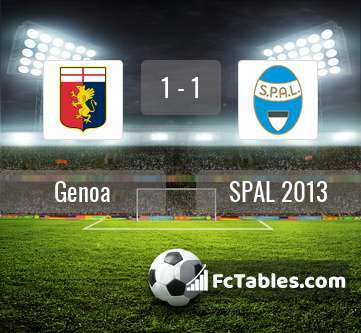 Balace of both teams games are: 0 won Genoa, 1 wins SPAL 2013, 1 draws. In 0 matches the sum of the goals both teams was greater than 2.5 (Over 2.5). On the other hand, 1 matches teams scored more than 1.5 goals (Over 1.5). In 1 matches the both teams have shot at least one goal.